Life's Tips and Tricks: Love Yourself! When you are feeling down and out, it is a natural tendency for you to experience anxiety and self pity. You begin to look at yourself as a person of less importance and you begin to shun away with others. I think this happens to everyone at any point in our lives. As we grow older, we begin to feel conscious about ourselves and our deteriorating physical conditions in a way affects our self esteem. But do you know that the more we matured, the more we have to love ourselves? It is because it is during thus stage that we begin to be proud of our achievements. It is during this stage that we have already accomplished a lot of things career wise and in terms of family life. They also say that with age comes wisdom so we begin to be more confident about ourselves. 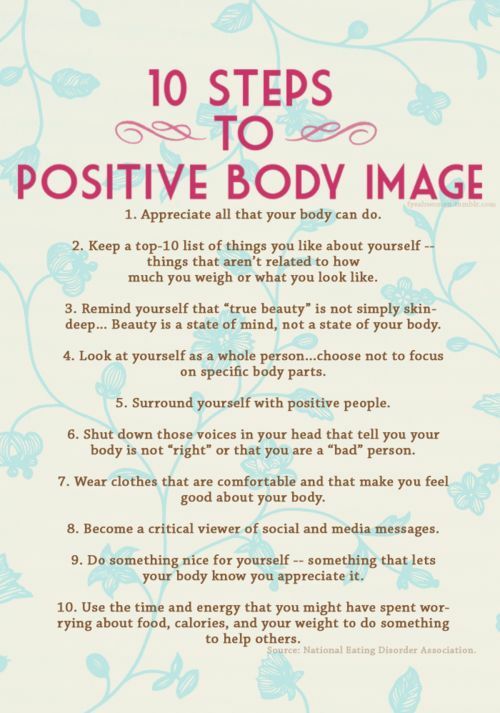 If we follow the 10 steps listed above, we will have more reasons to appreciate life and ourselves. While it is true that people gained more weight as they grow older, this still depends on how we take care of ourselves and how we look after our health during our younger years. But even if we have gone through that stage, we have to think of our worth more than the outside beauty. After all, everybody will reach the old age, it's just a matter of time. We can gain happiness by focusing on more important things and that is by being a blessing to our families and others.